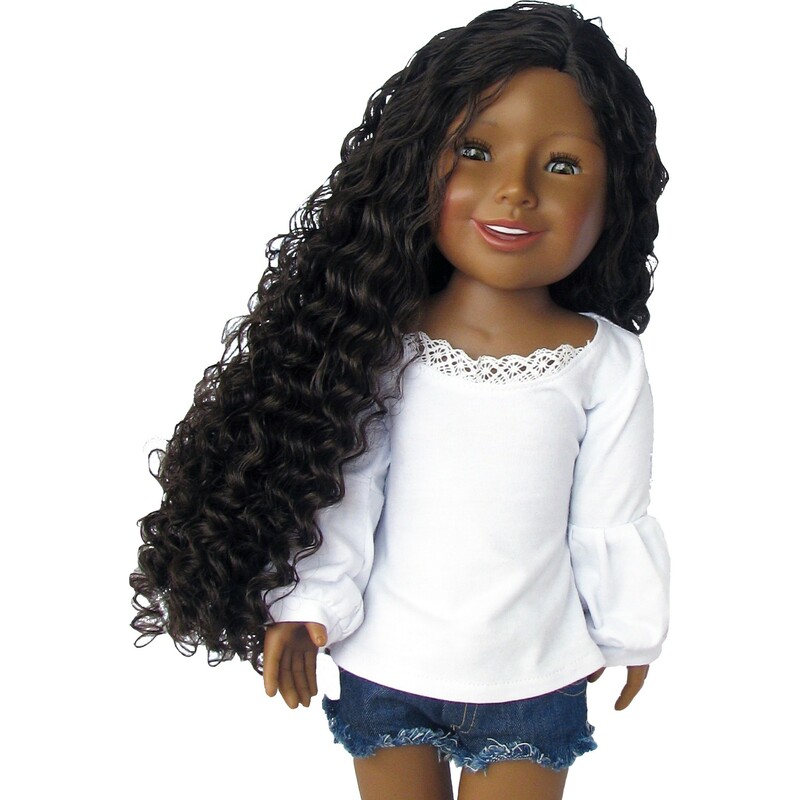 Tatiana is approximately 19″ tall and is compatible with Alexis O’Shay clothing sizes. 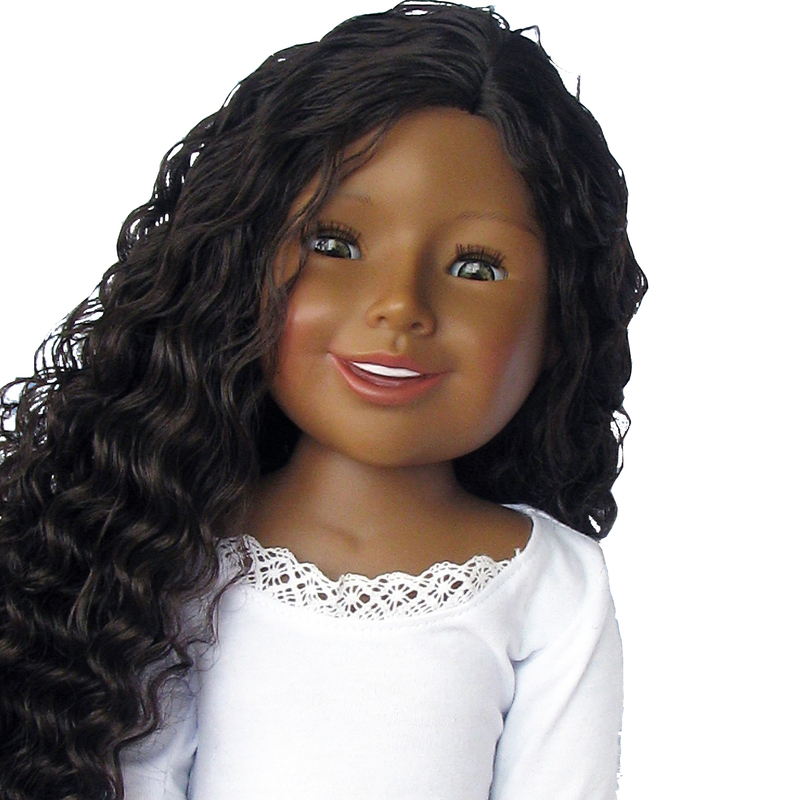 Tatiana is high quality all vinyl with ample rooted brown curly hair that has a life-like quality found only in high-end collector dolls. 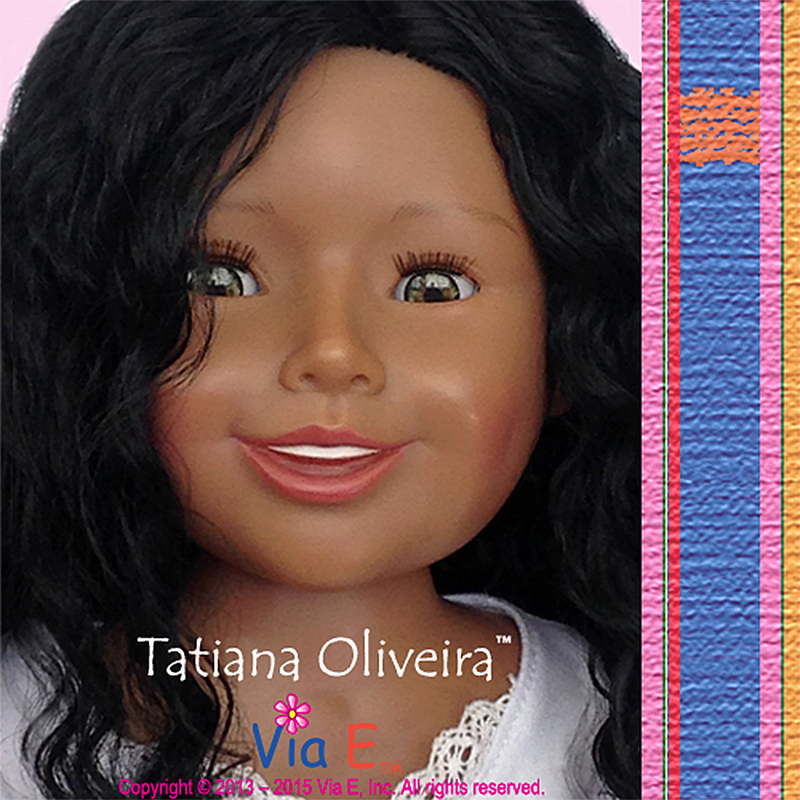 Her realistic body has 22 features of realism including arms and legs that bend, manicures and pedicures and feet that are so realistic they even have the big toe separated so Tatiana can wear flip-flop sandals. 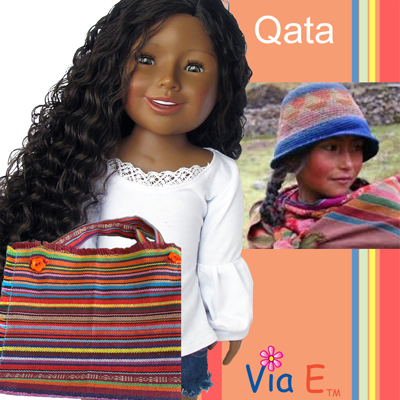 Tatiana is approximately 19″ tall and is compatible with Alexis O’Shay clothing sizes. Includes Tatiana’s Warrior Princess Karaoke Music Download with theme song and three Karaoke versions including Beginner, Intermediate and Advanced skill levels.